Join in on the pancake fun in a healthier way with these super simple banana pancakes. Pancake Tuesday is always a great excuse to gorge ourselves into a carb coma but those on the hunt for a healthier alternative this week might enjoy a gluten and dairy free version of the breakfast favourite. This super simple recipe involves just three ingredients; ripe bananas, eggs and baking powder and will cater for pancake lovers with food intolerances or those just looking to be more mindful on Pancake Tuesday. In a bowl mash your bananas together before adding your two large eggs. 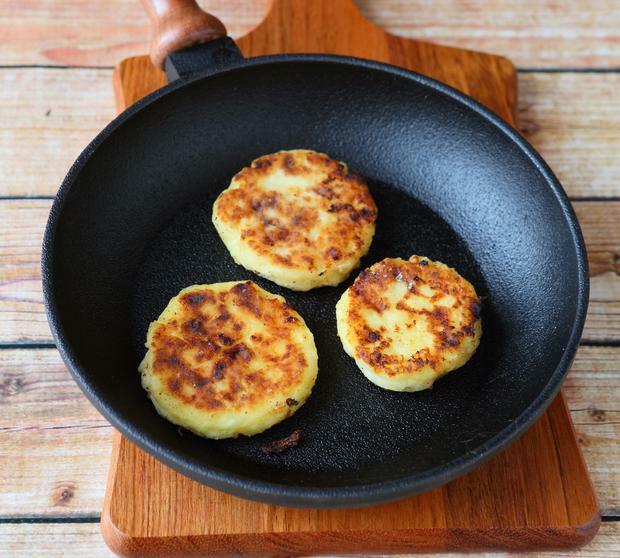 Place a frying pan on a medium heat and add a tablespoon of cooking oil. Add the baking powder to the mixture and mix well. Cook until brown on one side and gently flip over. Allow to cook for a further 30 seconds. Serve with maple syrup or whatever you please.